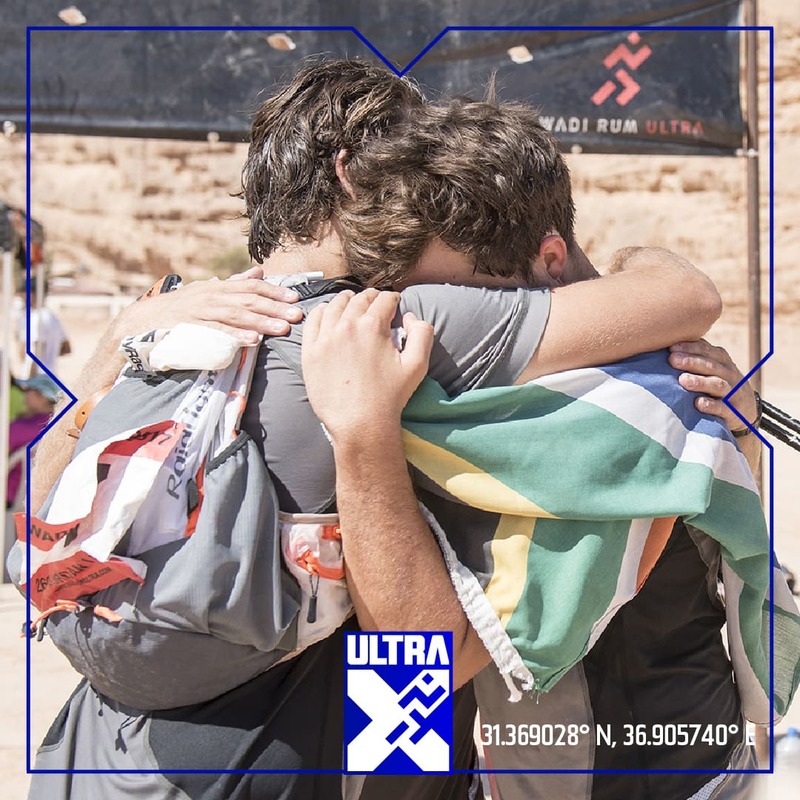 The first thought that enters a lot of people’s minds when they hear about an Ultra X event is that such an under­tak­ing would be impossible. The idea of run­ning more than five mara­thons in as many days can be ter­ri­fy­ing. Pre­par­ing your body to tra­verse 250 km in 5 days is no mean feat. This is because there is no set way to pre­pare for an Ultra X event. Train­ing is inher­ently per­son­al and com­pet­it­ors often do not know where to begin. There are many things writ­ten and said about multi-stage train­ing and it can be very easy to overthink it and get turned off the idea. 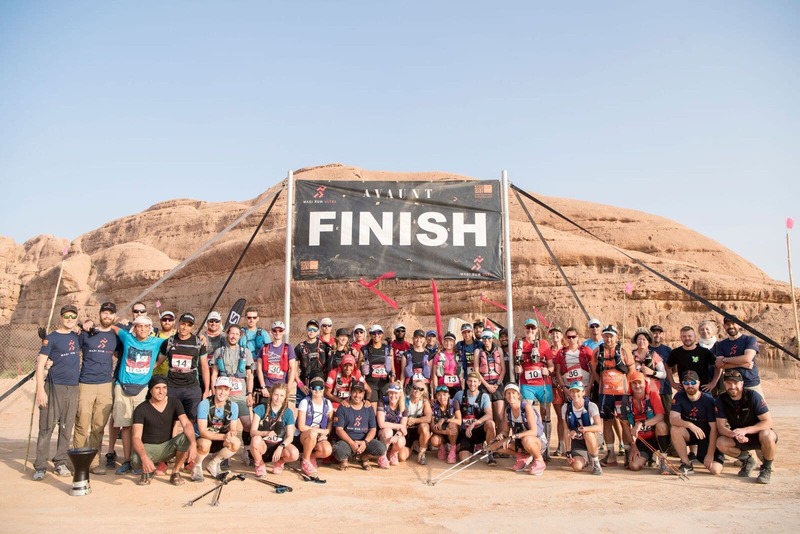 To help con­sider the achievab­il­ity of an Ultra X ultramara­thon we have gathered up some inform­a­tion on the fin­ish­ers of the most recent Ultra X event: 250 km across the Wadi Rum Desert in Jordan and what we can con­clude with con­fid­ence is that with the right mind­set any­one can com­plete an Ultra X event. 33% of fin­ish­ers trained for between 4 and 6 months and 39% between 2 and 4 months. 11% had trained for over 6 months. 53% had nev­er run fur­ther than a mara­thon before, and one had only once run 13 miles. There is obvi­ously a lot of oth­er details which com­pet­it­ors will need to con­sider before com­mit­ting to an event, but we hope that this at least dis­pels the ques­tion “Can I do an ultramara­thon?” because the answer is simple “You can”. Our Christ­mas #holiday100 chal­lenge saw run­ners from all over the world cov­er­ing 100 kilometres/ 62 miles over 8 days. Those who com­pleted have already covered more than the aver­age fin­ish­er at last year’s race in a train­ing week. Why not make 2019 the year for an Ultra X?